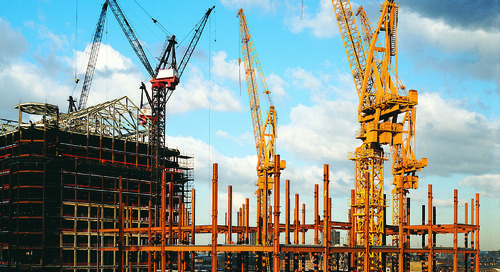 Construction companies have endless assets they need to carry out their services and make a profit. But as the saying goes, a company’s greatest asset is its people. 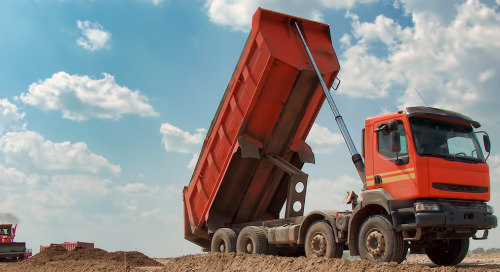 Depending on your definition of ‘assets’, these could include anything from premises and property to heavy equipment, fleets of vehicles and smaller tools. Stock and inventory either sold or depleted during the completion of a job are generally classed separately. There are also ‘intangible assets’ which include such things as copyright, software, and even reputation. In general, however, assets can be classified as the physical items utilized to facilitate the ongoing operation of the business. 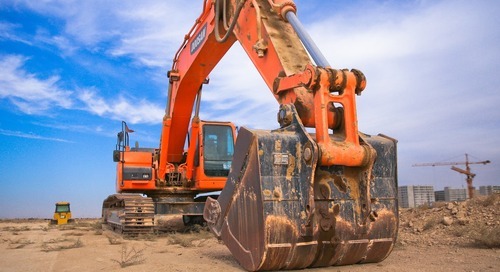 Some sectors, including construction, are heavily reliant on these assets and asset management software is considered a must in many larger enterprises. 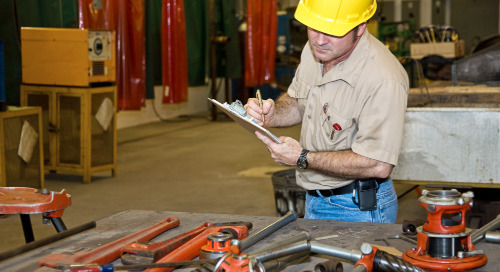 Asset and tool management can help prevent lost time and money in that it neutralizes the issue of personnel having to look for the equipment they need to do the job. It can deter theft, prevent loss, and help identify any misplaced or stolen items that are later recovered. 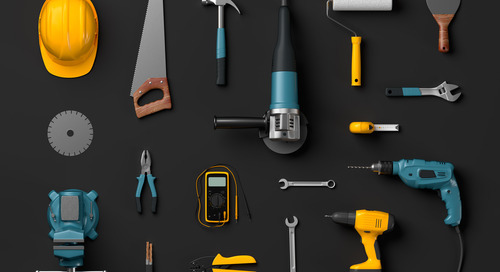 It can ensure that you are equipped to deal with any new project with minimal delays, while tool management can also help you keep on top of maintenance and repair schedules. 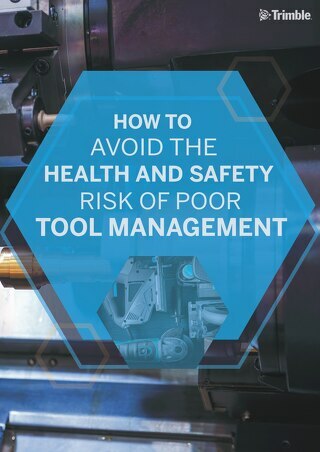 Tool and equipment management is important, but people (i.e. your crew) can also be viewed as assets. There is an adage, in fact, that says that a company’s people are its greatest asset. 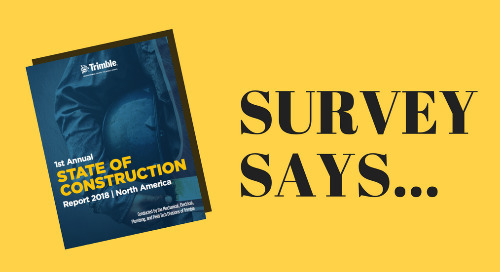 It’s certainly true that equipment and machinery are no good without the expertise to use it – notwithstanding advances in artificial intelligence and automation predicted to have a major impact on a number of industries, including construction, in the coming years. 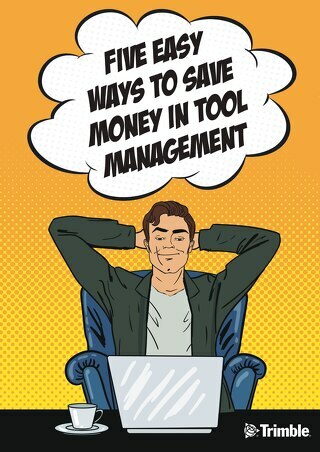 Obviously, people should never be viewed or treated like mere tools, but there are elements of asset management that can be applied to people management as well. This will become increasingly important in the coming years, as security is becoming a threat across the globe. 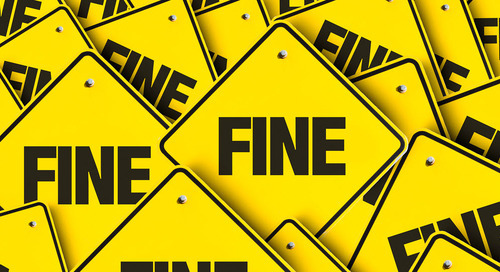 The people side of asset management can be useful is in preventing the use of fake certification cards, which is a growing problem internationally. The New York City Department of Investigation (DOI), for example, recently looked into deaths on building sites where fake US Occupational Safety & Health Administration (OSHA) cards were being used. Authentic cards denote that the workers carrying them have completed regulated safety training. In the UK, the widespread proliferation of fake CSCS (Construction Skills Certification Scheme) cards was brought under the mainstream spotlight in 2015. These cards identify the equipment an individual is qualified to use and confirms basic health and safety qualifications. After one worker was sentenced to 18 months in prison over several offenses of working with a fake CSCS card, the BBC’s Fake Britain television program investigated the practice. 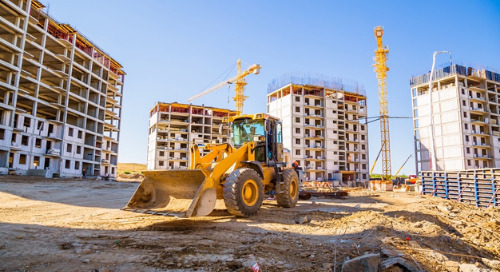 A survey by the Construction Industry Training Board (CITB) also revealed that only 86% of construction workers had their cards checked and that fewer than half (43%) were vetted to see if they were in fact qualified to do the job they were employed to do. All CSCS cards utilize microchip technology. Employers can easily check information including qualifications using a reader device or smartphone app, yet 69% of respondents admitted that they checked cards with only an out-of-date paper system. Only 6% said they used smart technology as part of a person-based asset management approach. In the wake of the BBC investigation, CSCS Communications Manager Alan O’Neile said: “The Fake Britain program and the BBC’s Newsnight investigation broadcast in October demonstrate the importance of employers using the technology embedded in the CSCS card to help tackle fraud. 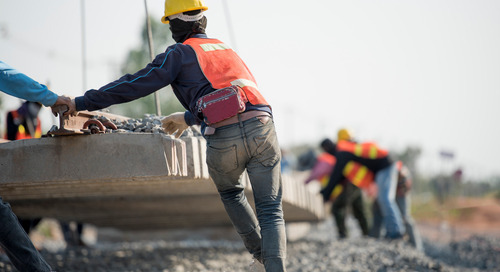 Utilizing real-time tracking technology in conjunction with the CSCS capability could help stamp out the use of fake cards, as well as ensuring that only people qualified to do so are working in certain roles or using certain equipment. There are a number of different systems that can be used for asset tracking, people tracking, and keeping certification records. 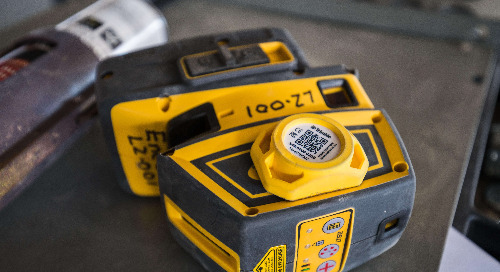 Relatively simple methods like barcode scanning allow you to know when a particular asset has been scanned in or out of a particular location, but the level of detail it provides usually ends there. 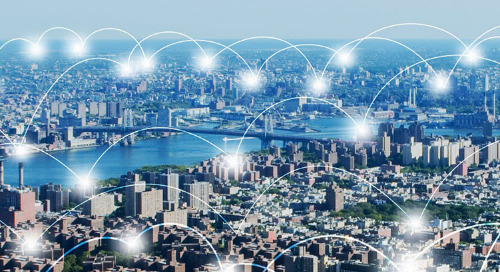 Other types of tracking, such as GPS and Radio Frequency Identification (RFID) technology can be used to receive information in real-time, however. Processes that possess this feature are known as Real-Time Location Systems or RTLS. GPS will be familiar to most people through the likes of sat nav systems and smartphone location-based apps and services. Similar technology can be used to track fleet vehicles as they move, as well as registering the location of cargos and individual items. RFID, meanwhile, utilizes radio waves to communicate between a reader and an electronic tag attached to the tracked object. These can also be used to check data and track locations (amongst other information) at any given point in time. 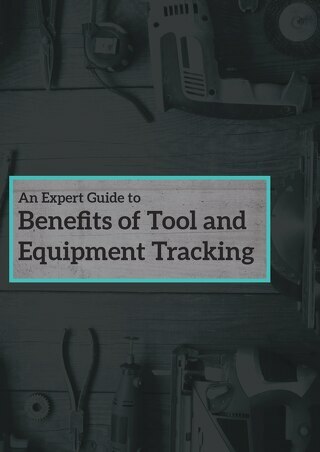 The main advantage of real-time technology in the area of tool and equipment tracking is that you know precisely where each tagged asset is at any point, rather than simply whether it has been signed in or out and who supposedly has it. This has obvious value in allowing you to quickly locate a required asset, as well as in preventing loss, theft of equipment, and counterfeited certifications/IDs. 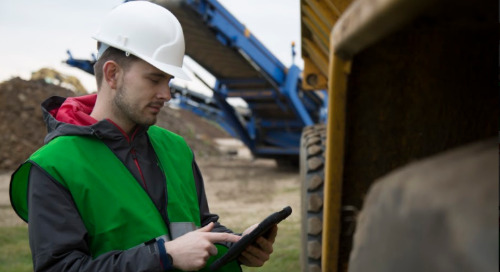 The Internet of Things (IoT) is making people management in construction more efficient and safer for a crew. Real-time trackable technology such as RFID can be easily and unobtrusively built into wearable items such as ID tags, hardhats, and mixed reality glasses like Microsoft HoloLens. This technology can then be employed for various purposes across a range of different industries. Industries such as mining or oil and gas drilling entail certain safety measures, and knowing where workers are can prove invaluable. There are further security applications in areas such as prisons and airports, while there are also uses outside health and safety and security, such as collecting attendance data and analyzing worker movements for use in time and motion analysis. 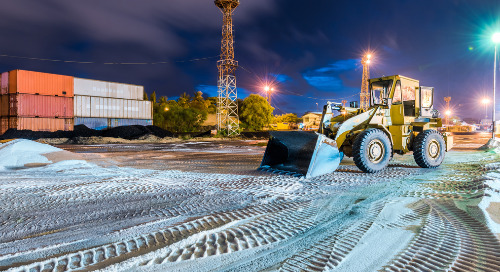 With regard to the construction industry, in particular, there are applications of this technology that prioritize worker safety, as real-time tracking can help ensure that only correctly designated workers and visitors are allowed in hazardous areas at certain times, for example. 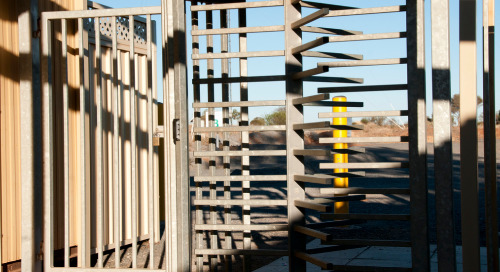 Beacons or readers placed at the entrance to a site or a designated zone within the site can track who enters or leaves, while active scanning can track individuals’ locations at all times. 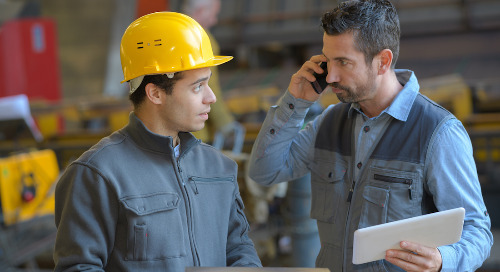 This type of real-time tracking can help you locate a particular worker quickly, enable electronic mustering or, in a worst-case scenario, aid in accident response. 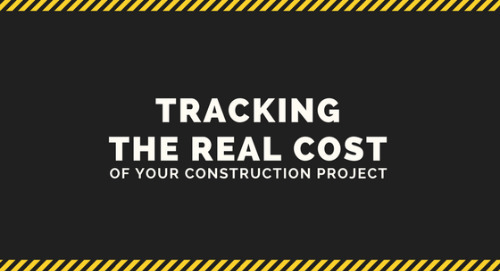 The benefits of real-time tracking in construction go beyond just physical assets. In the future, we could see a completely automated jobsite, reducing human error and keeping crew safe. 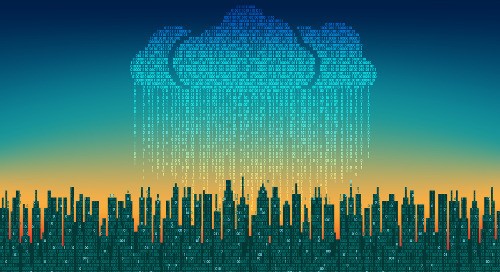 What do you think the future of real-time technology holds? Leave your comments below.